We welcome our new 2019 Corporate Sponsors! The Hudson-Delaware Chapter of the Society of Environmental Toxicology and Chemistry (HDC-SETAC) is a professional society for environmental scientists, engineers and related disciplines concerned with environmental quality and ecosystem integrity located in the Hudson River and Delaware River metropolitan areas. HDC-SETAC is a regional chapter of SETAC North America (SETAC NA), which is the national scientific non-profit organization composed of more than 3,200 individuals. The Hudson-Delaware Chapter (HDC) is composed of about 350 members and was founded in 1984, making it one of the first established regional chapters within North America. 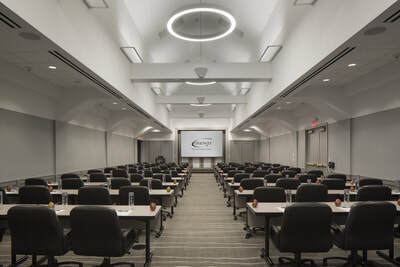 In 2019, the chapter continues to attract scientists and students from academia, consulting, government, and industry. We offer an informative and educational (but fun!) Annual Spring Meeting and Fall Workshop to disseminate information on environmental sciences, toxicology, and chemistry. 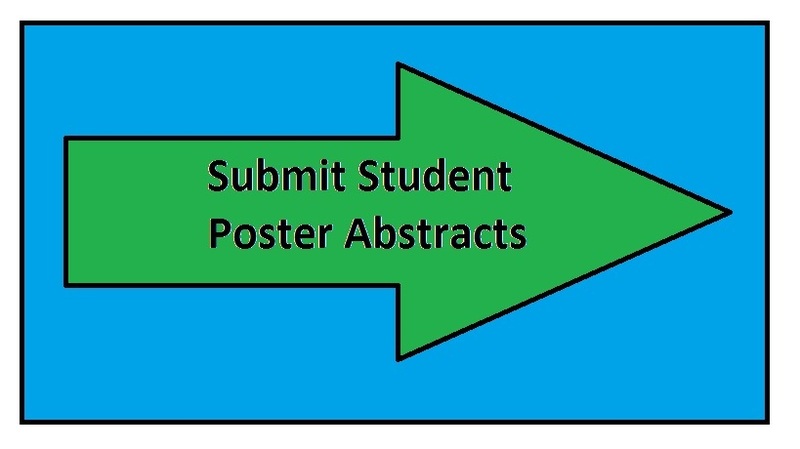 We offer opportunities for students through an awards program, and scientific interchange at all HDC-SETAC events. The HDC-SETAC Board of Directors invites all environmental scientists and students to visit our website and learn about the chapter. We would love to have you attend our events and appreciate any comments that you may have about the website, our events or about the chapter in general. 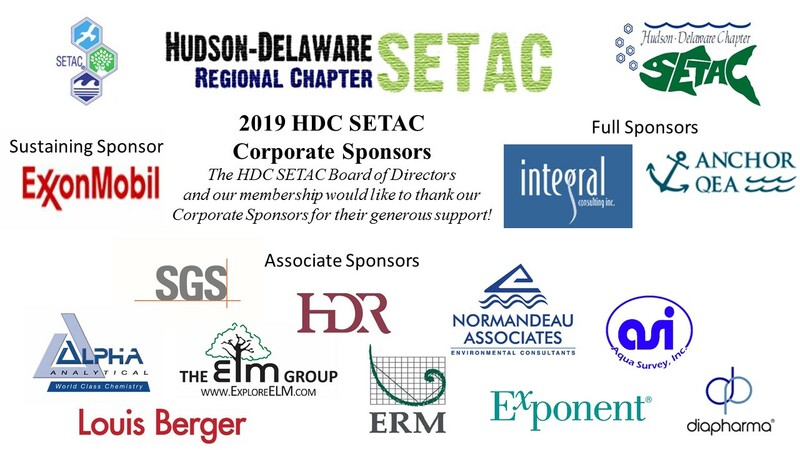 HDC-SETAC is all about environmental scientists and students of our region and our meetings and workshops are designed to educate attendees about current issues and topics of the Hudson/Delaware region. We would like YOU to be involved with us!! !